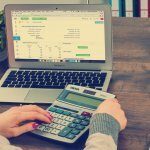 Use these 4 tips for financing your investment property in Maryland and you’ll be able to acquire more properties and build your investment portfolio faster. 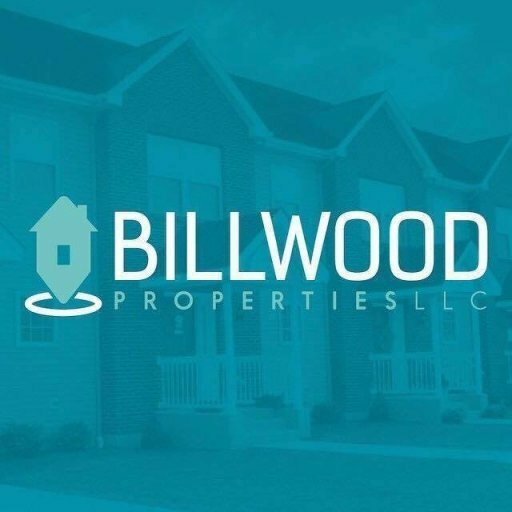 At Billwood Properties,LLC, we help investors acquire investment properties with cash, with financing, and in many creative ways, including inside your IRA. If you’re thinking about investing, talk to us about how you can acquire your next real estate investment. 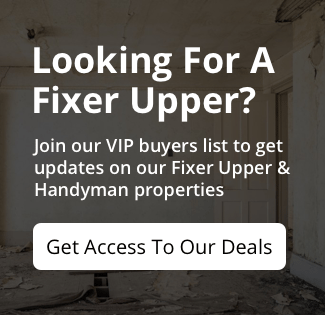 Click here and enter your information or pick up the phone and call us at (301) 302-7002.